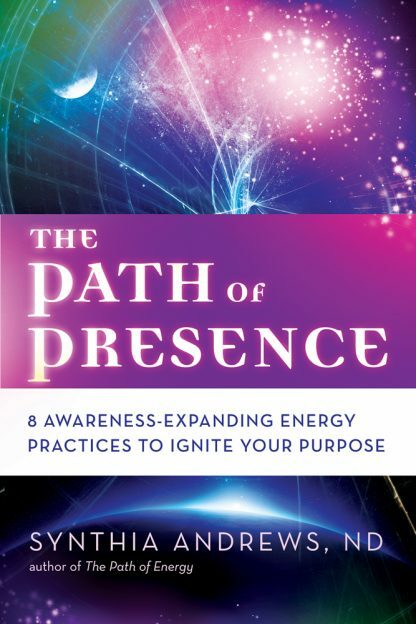 Presence is the inner light you emanate that orchestrates and directs your life. It connects you to Spirit, inspires your creative expression, manifests your dreams, and helps you meet and overcome adversity. The light of your Presence is the radiance of your essential self. Are you dedicated to a spiritual path, but not feeling as connected as you would like? Do you seek positive change for the Earth, but feel helpless to act? Are you overwhelmed with personal challenges, or paralyzed with fear, pain, or loss? Do you have a vision that you have not been able to manifest? If so, it�s time to magnify your Presence and leave the wishful state of hoping for the active state of creating. Connect with Spirit and intuitive wisdom. Find inner peace and outer peacefulness. Experience joy and creative expression. The Path of Presence invites you on a journey into your heart and into the heart of the universe.